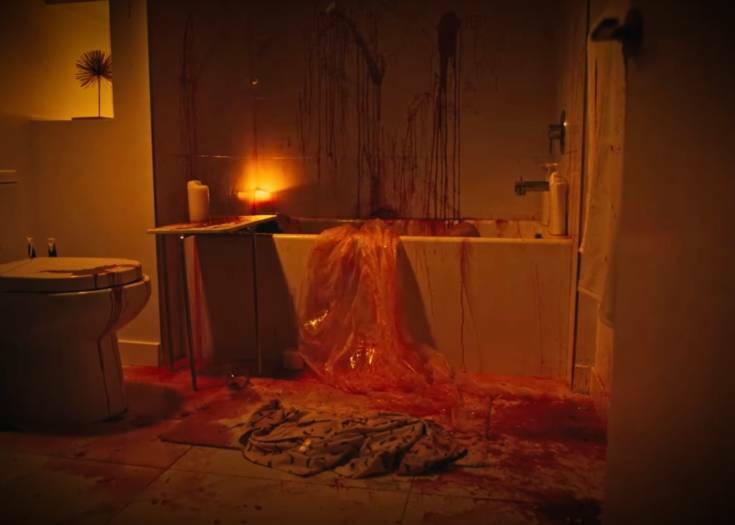 Tub Time Turns Terrifying in the Gruesome Horror Short BATH BOMB! 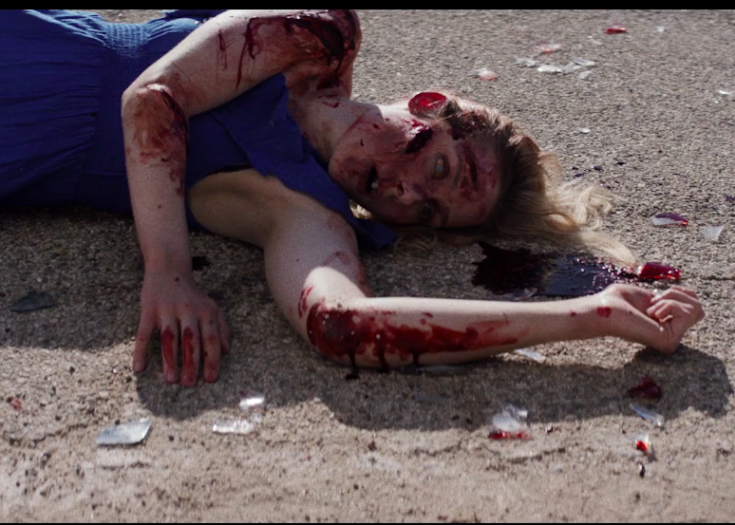 Watch a Father-Son Outing Go to Hell in the Single-Shot Short OVER THERE! 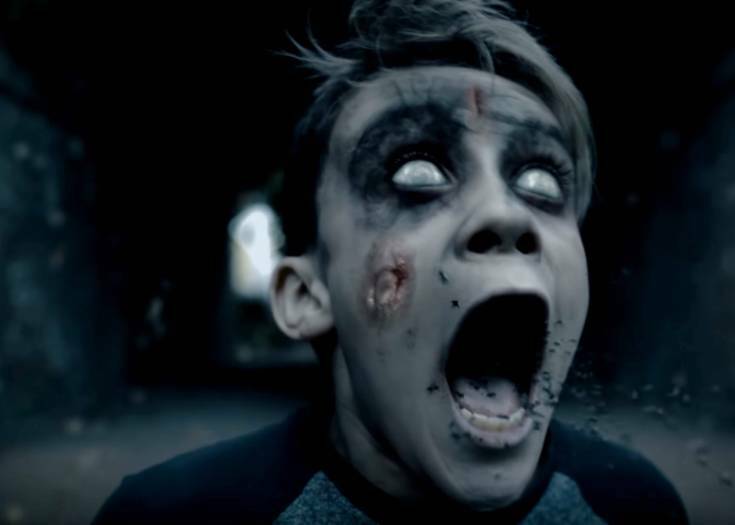 For today’s horror short, let’s check out a brisk but effective film from our friends over at Crypt TV. While lost in the woods, a couple discover there is something seriously wrong with their book, and maybe their heads. Don’t miss WOMAN IN THE BOOK below. The weekend is almost upon us! 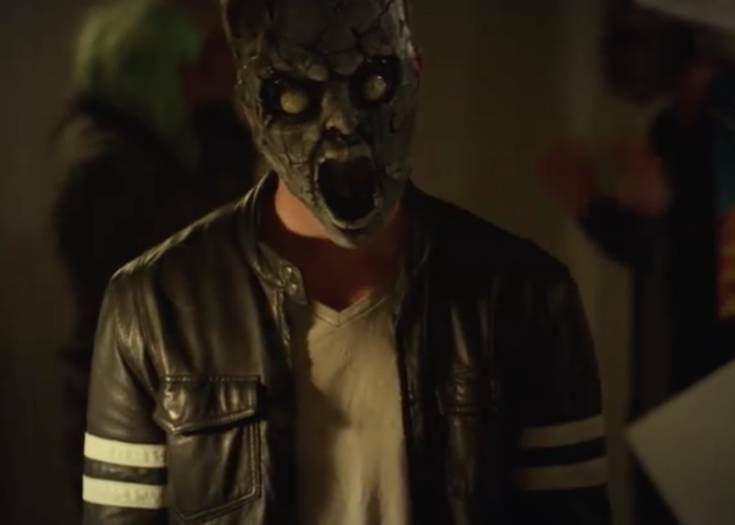 Let’s kick it off with a spooky little short from our friends over at Crypt TV. This one is by filmmaker Erika Grediaga. It is time to conjure MORGU! 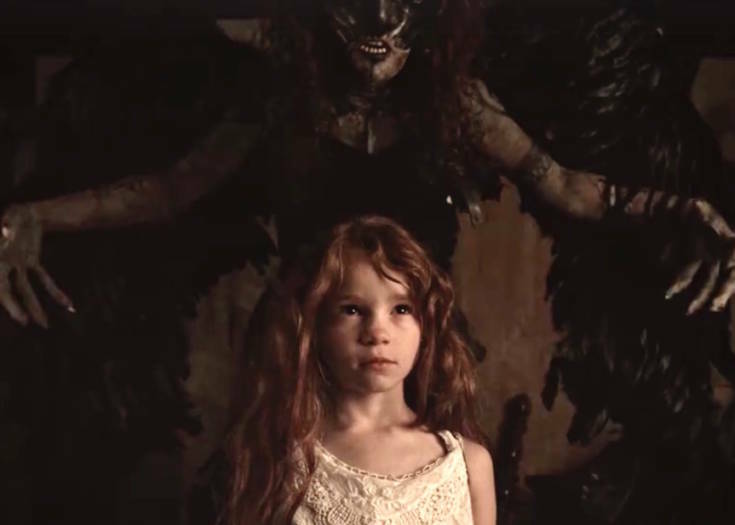 Let’s bring this work week to a close with another fantastic short from our friends over at Crypt TV. This one is from filmmaker John William Ross, and it examines the art of creating the perfect mask. Enjoy, and have a scary good weekend! 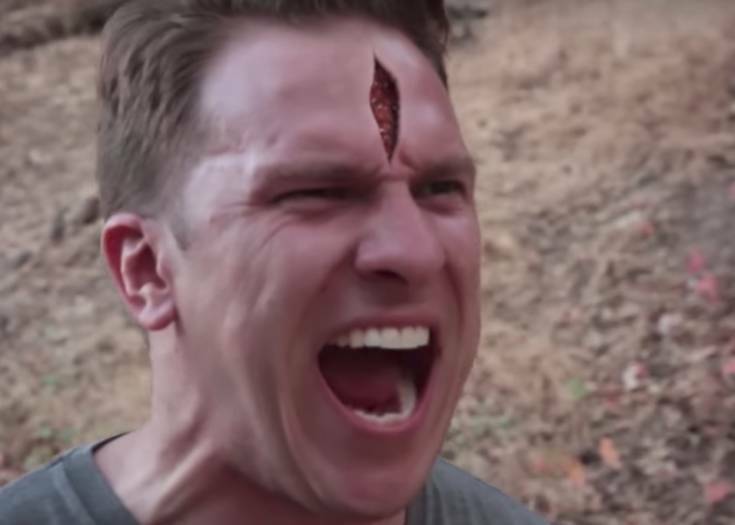 Check Out this Hilarious Short Film EXORCIST Parody! 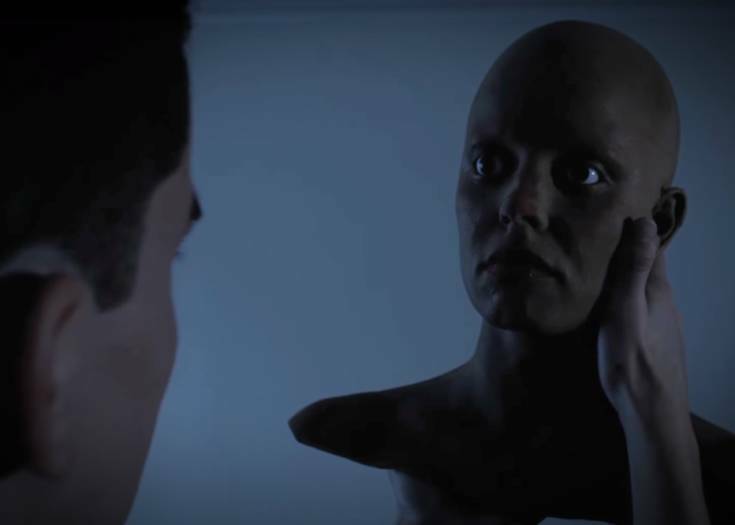 Watch the Terrifying 2-Minute Horror Short Film MORDEO! 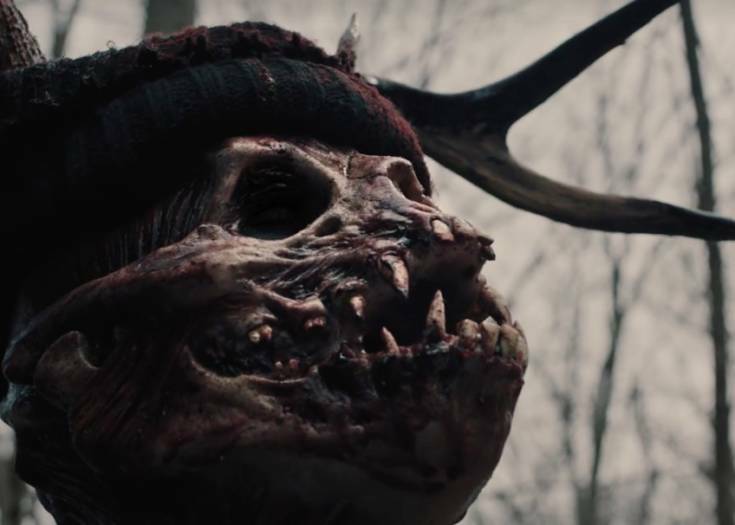 For today horror short, let’s journey deep into the woods with MORDEO. 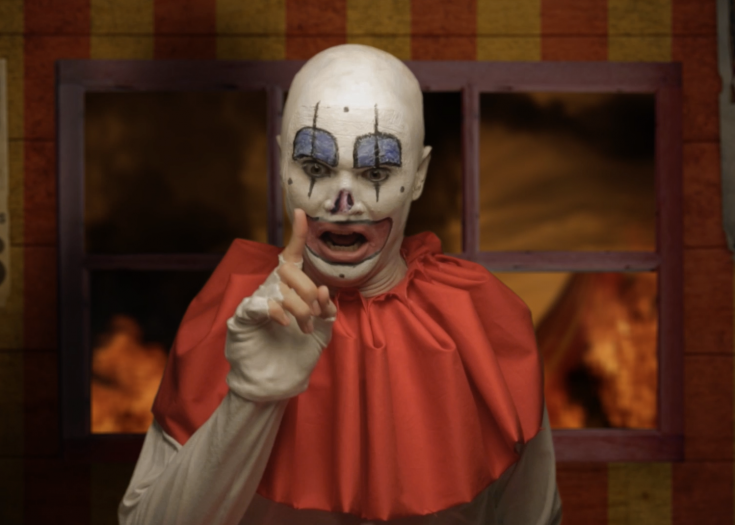 This frightening short is from our friends over at CRYPT TV and was directed by Ben Sottak who also helmed a prior short we featured on Blumhouse.com, FROM BELOW. Sottak’s most recent excursion into terror, MORDEO, focuses cannibalism and the gruesome consequences. 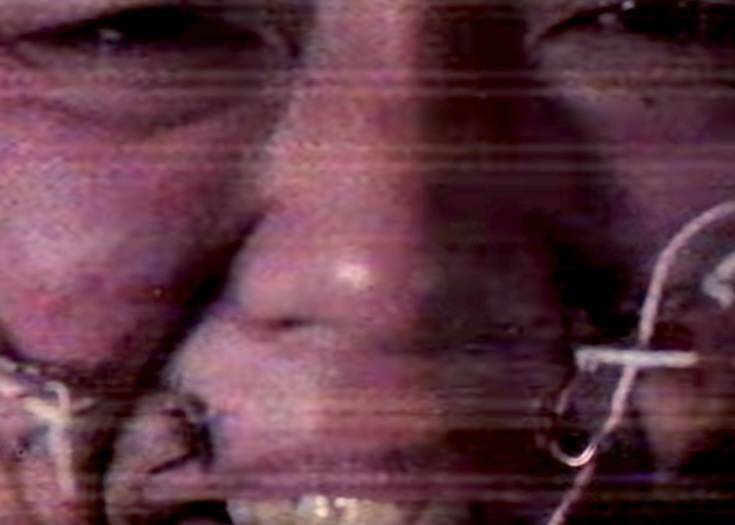 Check Out this Awesome Horror Short Created From Just One Terrifying Sentence! Dive Into Crypt TV’s Blood-Freezing New Short MARCO POLO! A Clown! A Ghost! Here’s Two 15 Second Scares From Clint Carney!